From the simplest single product to the most complex integrated system projects we welcome the opportunity to serve your every material handling equipment installation need. We understand the collaborative effort that is required to execute projects successfully and have assembled the perfect combination of brains and brawn to accomplish this goal for every project. We work hard to earn your trust and respect and always expect our actions to exceed our words in our service performance. Our customers' complete satisfaction is priority # 1 and makes us happy! 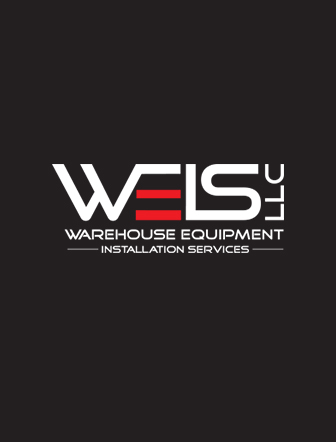 With over fifty (50) combined years of material handling project execution experience, the WEIS, LLC team of management and field service professionals possess the intelligence and the muscle to successfully complete most any material handling installation project, no matter how big or small and simple or complex. To give each project the “ATTENTION TO DETAIL” required to assure customer “PEACE OF MIND” though the entire project cycle by using industry best intelligence and techniques provided at the highest levels of quality and integrity. WEIS, LLC is always looking for experienced individuals to join our growing field services team.